Her Majesty Queen Elizabeth II Attends a Reception at Windsor Castle. Her Majesty Queen Elizabeth II attended a reception at Windsor Castle on Wednesday, April 18, 2012, “…for members of the Royal Engineers Association.” During the event Her Majesty was “…presented with two park benches to mark her Diamond Jubilee” a gift from the members of the Royal Engineers Association. 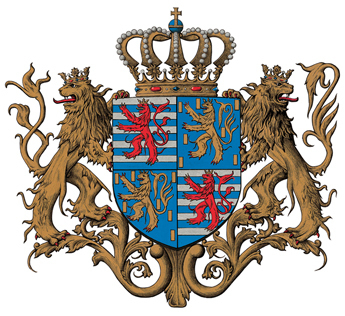 Members of the Grand Ducal Family of Luxembourg Host a Private Dinner for U.N. Secretary General, Mr. Ban Ki-moon. 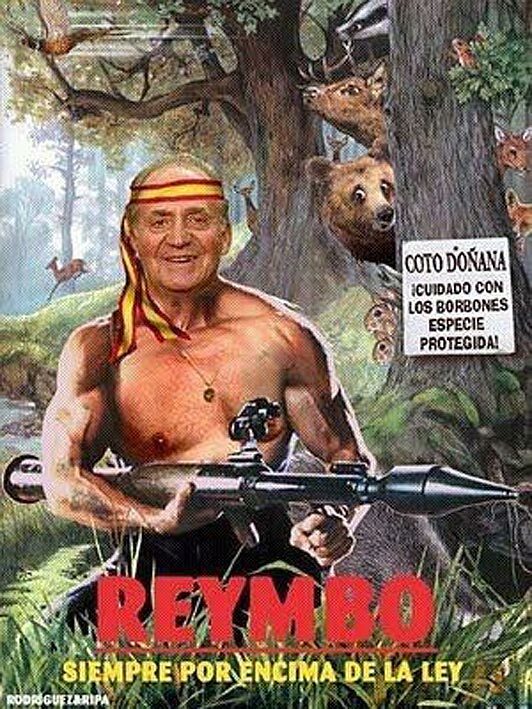 Plus, News Regarding My Oh So Favorite Royal at the Moment, His Majesty King Juan Carlos I of Spain. On April 17, 2012, His Royal Highness Grand Duke Henri of Luxembourg held an audience with United Nations Secretary General, Mr. Ban Ki-moon at the Grand Ducal palace in Luxembourg. Afterward, the grand duke along with Their Royal Highnesses Grand Duchess Maria Teresa and Hereditary Grand Duke Guillaume of Luxembourg hosted a lovely private in for Mr. Ki-Moon and his wife, at Château de Berg. 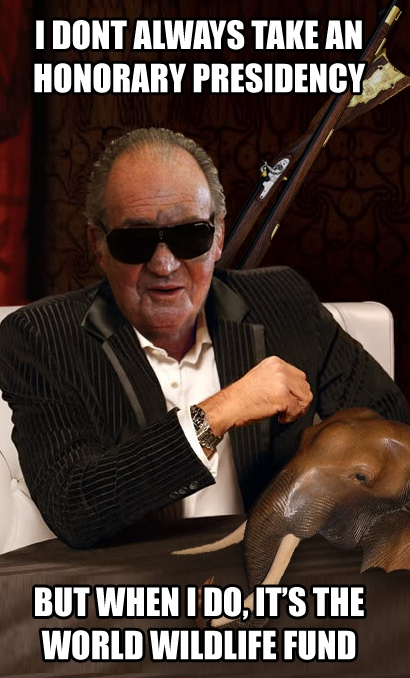 Meanwhile, the Spanish newspaper, El Pais, is reporting that His Majesty King Juan Carlos’ recent $57,850 elephant killing vacation in Botswana last week was allegedly paid for by a wealthy man named Mohamed Eyad Kayali. Mr. Kayali is apparently a “…Syrian businessman…”* who resides between Marbella and Madrid and “…tends to act as a representative for the royal house of Saudi Arabia in Spain, whose business he defends and promotes.” Now, El Pais is a reliable and highly respected newspaper in Spain; however, it is unconfirmed by the royal court of Spain as to whether or not El Pais’ reports are true. Mr. Kayali is of Syrian descent. On April 18, 2012, Her Majesty Queen Sofia of Spain attended the Fundación Mapfre Awards in Madrid. 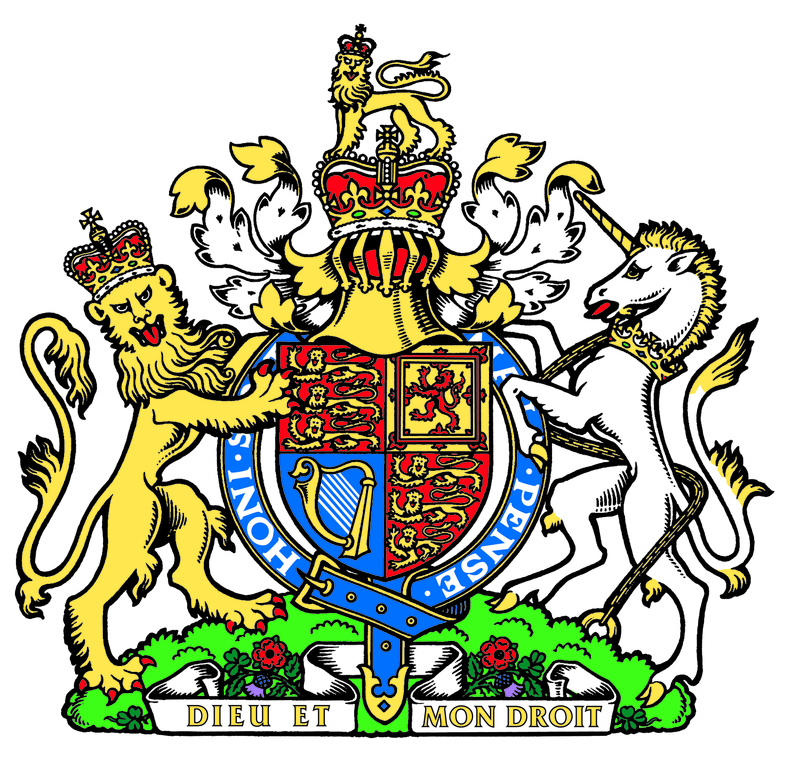 According to the official website for the royal house of Spain the awards, “… grants people and their initiatives of Spain, Portugal and Latin America in areas of general interest to the society in which the institution works.” What ever that means. These awards are granted to Spanish and foreign journalists whose work throughout the year or career is recognized. 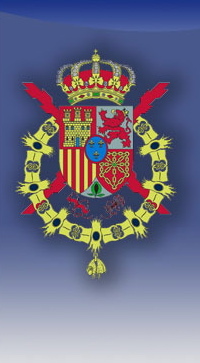 The prizes coincide with the fiftieth anniversary of the Constitution of the International Club of press, that although their historical antecedents go back to the time of Alfonso XIII, was established in 1962, with the purpose of bringing together representatives of the foreign media who developed their professional work in Spain alongside their Spanish journalists colleagues. During today’s event the princess gave a lovely speech then presented five awards to worthy recipients. On April 18, 2012, His Majesty King Juan Carlos I of Spain (the Elephant Killer) was discharged from the San José University Hospital in Madrid, Spain after having an emergency hip replacement surgery on Saturday, April 14, 2012. Juan Carlos I also thanked the San José University Hospital staff for caring for the old king. Then he hobbled his way out of the mini-press conference. According to the Spanish newspaper, El Pais, the old king was aware of the media firestorm surrounding his recent $57, 850 luxurious elephant killing vacation he took in Botswana alongside his alleged mistress, Princess Corinna zu Sayn-Wittgenstein and several wealthy businessmen. The luxurious vacation angered the people of Spain not just because the old king slaughtered innocent elephants for fun, but because thousands of Euros were spent on a stupid vacation while the people of Spain are in a serious economic crisis. As I previously mentioned in another article, unemployment in Spain is at 23.6 % and the ”…youth unemployment rate is at 50%…” according to Reuters. Spanish debt levels are so high that the country may have to ask the European Union to bail Spain out as the EU recently did for Greece. It is not certain, however, whether the EU would be willing to do so (or for that matter ableto do so). Any way, Juan Carlos I is still Honorary President of the WWF España and is expected to hold a meeting in the coming days with the organization’s Secretary General, Mr. Juan Carlos del Olmo, to discuss whether the old king should keep his position. Click the links below to watch videos, in Spanish, and to view photos.